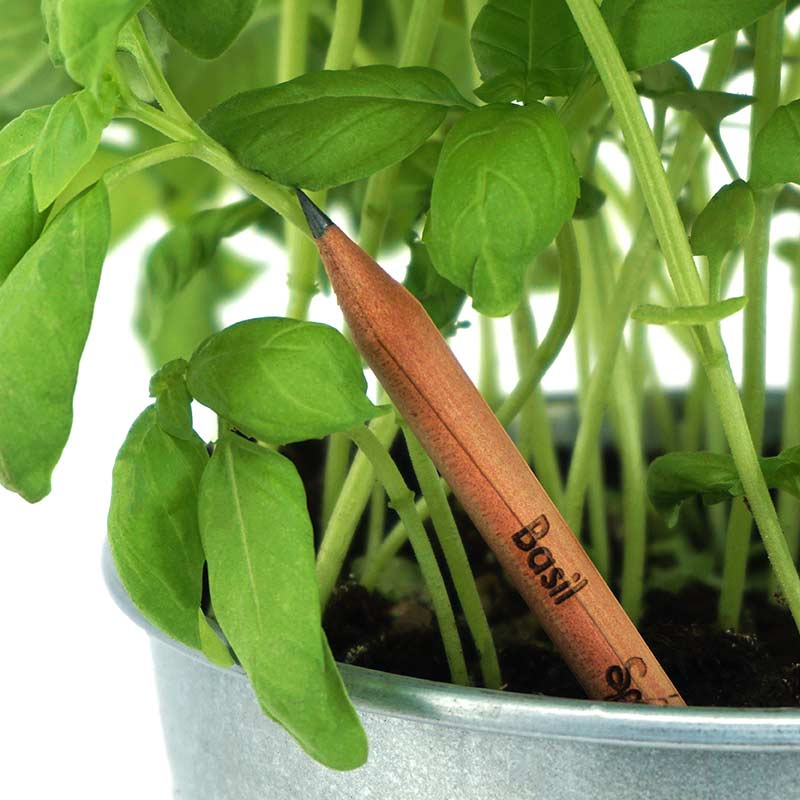 Sprout is the ultimate in sustainable stationery and the original plantable pencil. Made from all natural ingredients, it has a water-activated seed at its tip and is made from sustainably harvested, FSC certified wood so when one tree is used another is planted. Sprouts are non-toxic, lead free and 100 per cent natural. The writing material is made from graphite and clay. Sprout Pencils are protected by an international patented application: PCT/US2013/055309. Once you've finished using Sprout, you can plant it, water it and watch it grow! It is an eco-friendly way to turn ordinary writing into an extraordinary experience.